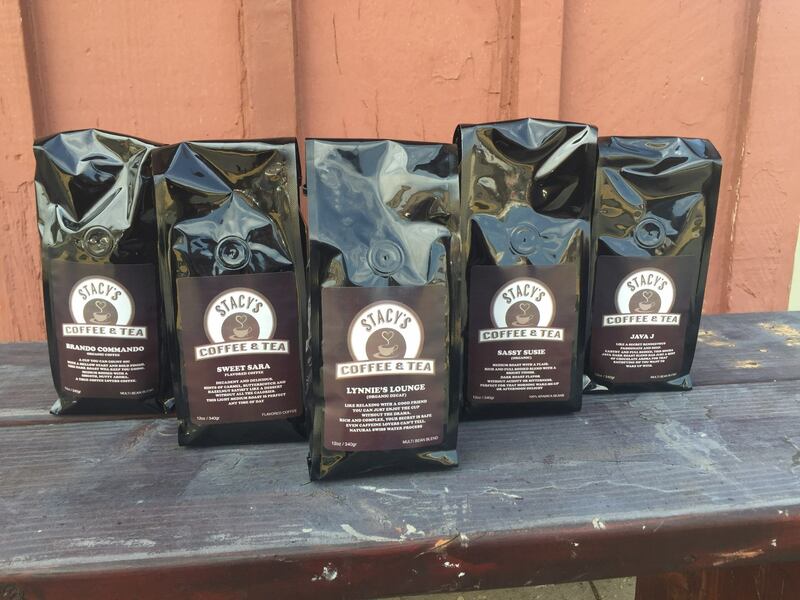 Stacy’s Coffee and Tea is here! It’s official! We are now accepting order and shipments begin on Monday. Yummy tea. Assam is better than Darjeeling. Source: Yummy tea. Assam is better than Darjeeling. 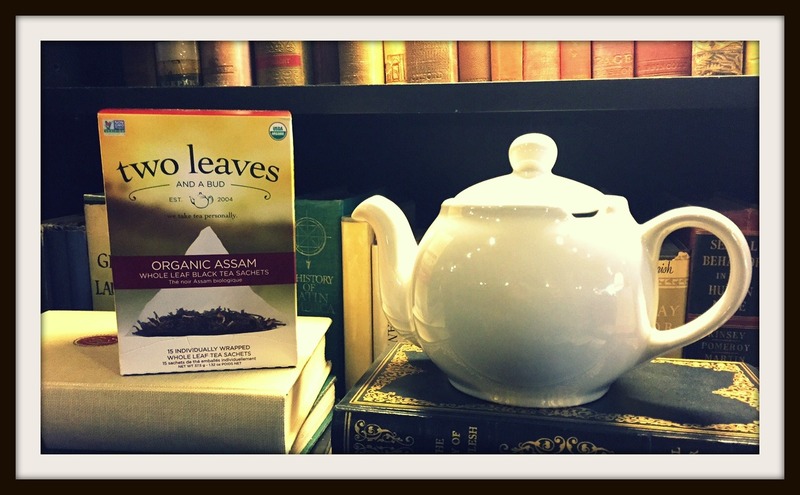 Our newest addition to the tea line is from Two Leaves and a Bud. Fair trade, organic, kosher, gluten free and wonderful. Assam, like Darjeeling, is named for the region in India where it is grown. As a tea, it has some wonderful qualities. It has a darker, richer flavor with a hint of malty goodness. It produces a medium caffeine and you need to steep this one a bit longer. The box recommended 4 minutes and they are right. It’s a beautiful color orange/copper with an earthy but not acidic flavor. It could stand alone or stand up to a bit of cream and sugar. Either way, it’s good. This could replace a morning cup of coffee for the flavor and richness, but I need a bit more jolt to get going. I like this version because it’s the whole tea leaf in a sachet bag so you get the benefit of whole leaf tea with the convenience of a bag. I’ll be “testing” this one often. So what is it? I can tell you first what it is not; it is not hot coffee gone stale and cold when you got busy at work. It is not the method of pouring warm, strong coffee over ice, though that is a recognised coffee preparation method. Instead cold brew is a method whereby you use cold or room temperature water to do your brew. It creates a non acidic, coffee concentrate that some describe as syrupy. It is high in cafein and full of flavour! There’s little happiness in the story, really. John Sylvan invented those little individual-serving coffee cups one places into the machines that seem to pop out of the woodwork almost everywhere, like mushrooms from the forest floor. (The irony of his name immediately strikes me–sylvan means “in or of the woods or forest”; one could take it more generally as “green”.) Yeah, the K-cup was his idea. Some years back, Sylvan came up with the idea of small disposable containers of coffee, pre-blended, packed and sealed, that could be popped into a machine, a button pushed, with the result being a decent cuppa joe with almost no effort. Coffee Shop observations. Well done. 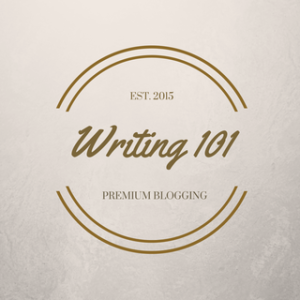 For today’s Writing 101 assignment we were given the theme of a coffee shop, and as soon as I read that I knew I had something for it. I have a notebook which I sometimes take into coffee shops and write what’s around me. It’s quite short, and I have edited it a bit and added a few things, but this is what I do in a coffee shop – when I’m not intending on spending hours in there writing blog posts that is.